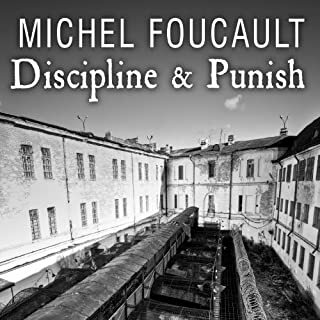 This groundbreaking audiobook by Michel Foucault, the most influential philosopher since Sartre, compels us to reevaluate our assumptions about all the ensuing reforms in the penal institutions of the West. For as Foucault examines innovations that range from the abolition of torture to the institution of forced labor and the appearance of the modern penitentiary, he suggests that punishment has shifted its focus from the prisoner's body to his soul-and that our very concern with rehabilitation encourages and refines criminal activity. In this classic account of madness, Michel Foucault shows once and for all why he is one of the most distinguished European philosophers since the end of World War II. Madness and Civilization, Foucault's first book and his finest accomplishment, will change the way in which you think about society. Evoking shock, pity, and fascination, it might also make you question the way you think about yourself. When The Culture of Narcissism was first published, it was clear that Christopher Lasch had identified something important: what was happening to American society in the wake of the decline of the family over the last century. The book quickly became a best seller. "Life changes fast....You sit down to dinner and life as you know it ends." These were among the first words Joan Didion wrote in January 2004. Her daughter was lying unconscious in an intensive care unit, a victim of pneumonia and septic shock. Her husband, John Gregory Dunne, was dead. The night before New Year's Eve, while they were sitting down to dinner, he suffered a massive and fatal coronary. The two had lived and worked side by side for nearly 40 years. The world is in turmoil. From India to Turkey and from Poland to the United States, authoritarian populists have seized power. As a result democracy itself may now be at risk. Two core components of liberal democracy - individual rights and the popular will - are at war with each other. As the role of money in politics soared and important issues were taken out of public contestation, a system of "rights without democracy" took hold. Populists who rail against this say they want to return power to the people. But in practice they create a system of "democracy without rights." What was a Buddhist monk doing at the 2014 World Economic Forum in Davos lecturing the world's leaders on mindfulness? Why do many successful corporations have a chief happiness officer? What can the chemical composition of your brain tell a potential employer about you? In the past decade, governments and corporations have become increasingly interested in measuring the way people feel: the Happiness index, Gross National Happiness, well-being and positive psychology have come to dominate the way we live our lives. As a result, our emotions have become a new resource to be bought and sold. In a fascinating investigation combining history, science and ideas, William Davies shows how well-being influences all aspects of our lives: business, finance, marketing and smart technology. 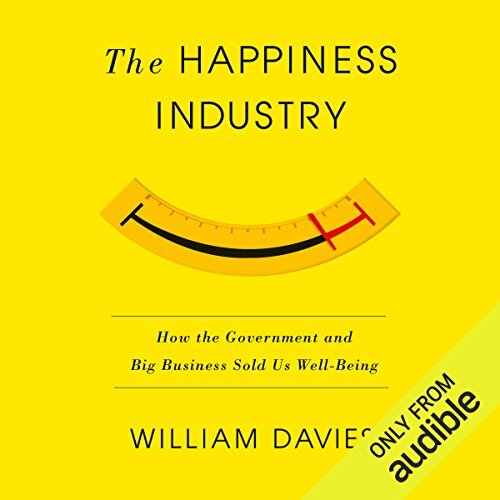 This audiobook will make you rethink everything from the way you work, the power of the Nudge, the ever-expanding definitions of depression, and the commercialization of your most private feelings. The Happiness Industry is a shocking and brilliantly argued warning about the new religion of the age: our emotions. I mostly read nonfiction books, so I'm well accustomed to a book not being an enthralling read. I typically prefer facts and figures to flowery language or colorful illustrations of the information I'm trying to learn. So, when I say that this book was "dry" I mean that it was utterly Saharan in delivery. 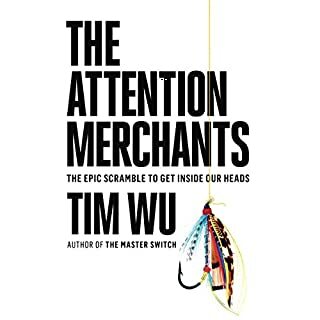 This book has incredible information in it, it is filled with critical data about how we're being manipulated as a people by those who understand the way we thing, but it is not something that is easily approachable. 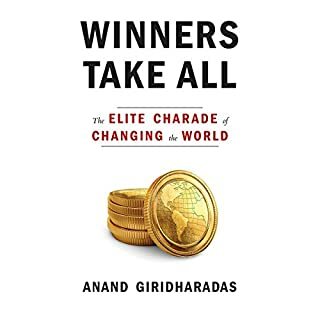 My biggest grievance against this book is that information it seeks to impart is important and it needs to do so in a way that is more approachable to people who haven't pursued higher education focused on marketing or psychology. 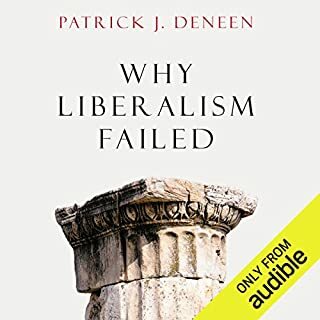 This seemed like a fascinating subject but although it certainly was thought-provoking, raising some very valid points, I felt that it could have been done better. 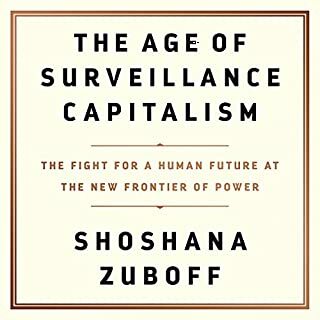 It felt like too much emphasis was placed on the history of utilitarianism without sufficiently clarifying the connection to the modern day "happiness industry". This is not to say I disagreed. 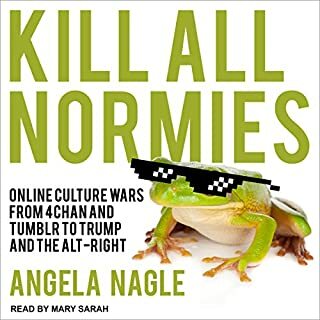 I could definitely see the author's point. However, I just feel it could have been made better. On the narration: I know that it's hard to find the right tone when narrating a book on this subject. I don't know however, if there is any need to sound literally depressed as one is doing the reading. It actually did make the listening experience worse. Good narrative. The lack of chapter names on the app makes it harder to follow. This became my favourite book. Comprehensive and efficient book. Davies didn't waste any words writing it, I definitely recommend it. One aspect of the argument is persuasive - the way that power can and will coopt anything it can, and has a particular fondness for the soft science of the soft matter. The actual argumentation - less so. On the one hand there is an insistence on the inviolable subject that borders on dualism, one so complete that established neuroscience is discussed in ways that resemble nothing so much as the language of climate change denial, and on the other, a valorisation of a select number of voices who simply state clearly the implications of much current psychology & well-being research - as if a climate change denier were also, simultaneously, to blame the science for hypocritical greenwashing. It's frustrating, since, while the co-option of psych by the adman and the government lackey is not exactly news, a book synthesising the radical implications of the positive psychology movement is more than due. As it is, the author does not fully acknowledge how high - if his thesis about the intight & instrumental nature of psychology & power is correct - this particular petard could blow . Interesting. Some ideas were pretty familiar, But I learnt a fair bit. I disagreed with a fair bit too, which is no bad thing. Good to know the origins too but felt like it had been covered a bit too much.